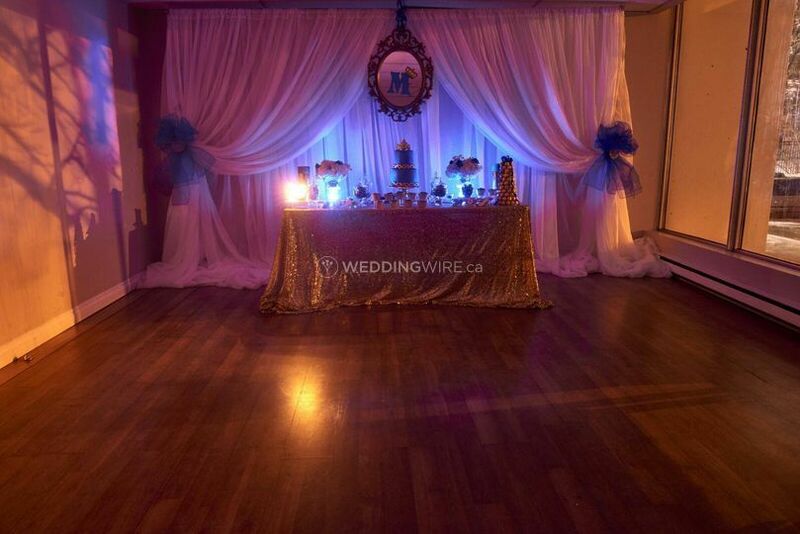 Yvana's Decor ARE YOU A VENDOR? 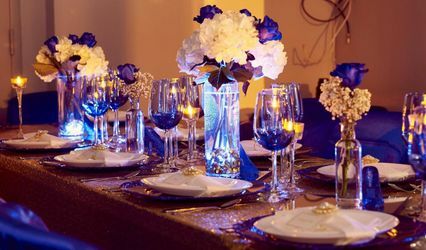 Yvana's Decor is a floral decor company based in Oshawa, Ontario. 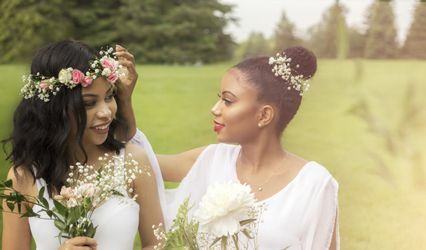 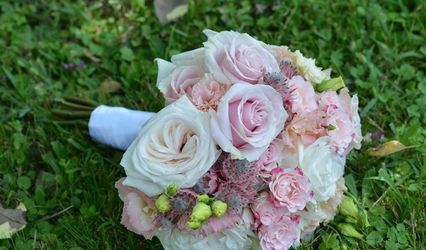 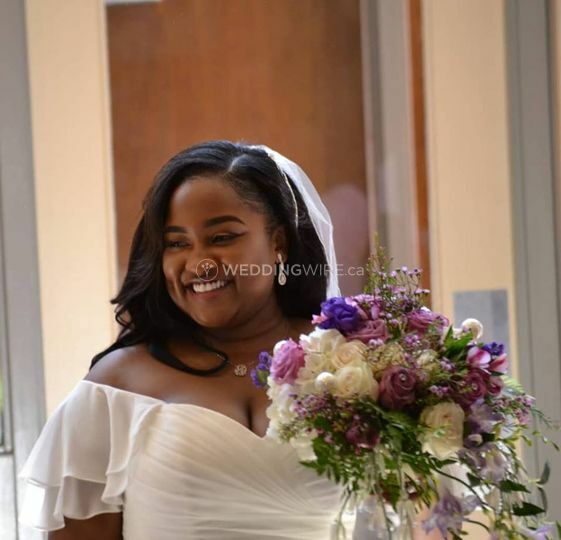 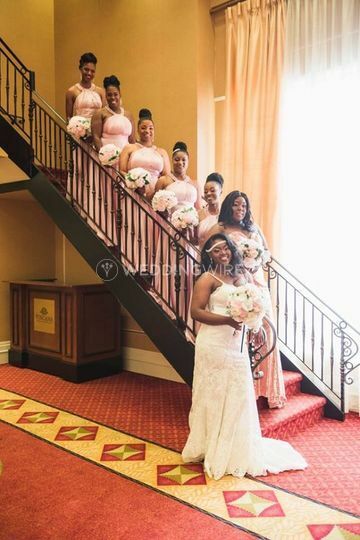 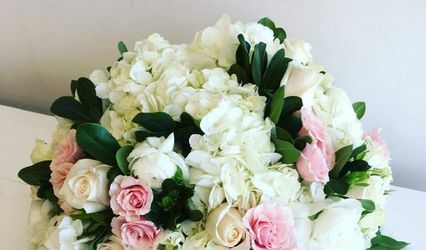 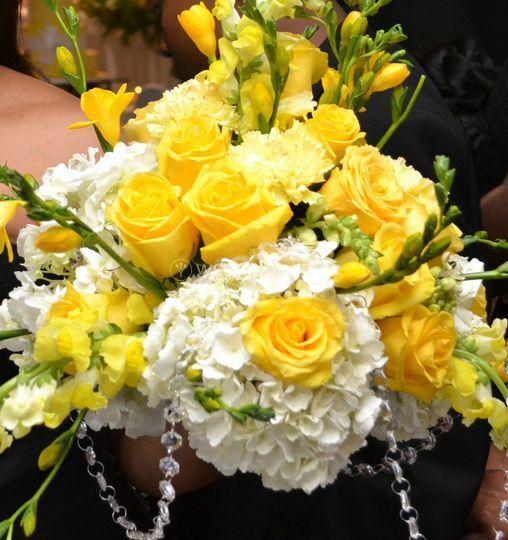 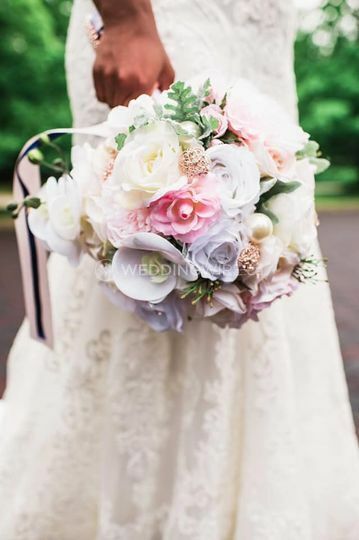 They specialize in creating various wedding floral arrangements with the highest quality of fresh flowers, from a simple to an extravagant decoration. 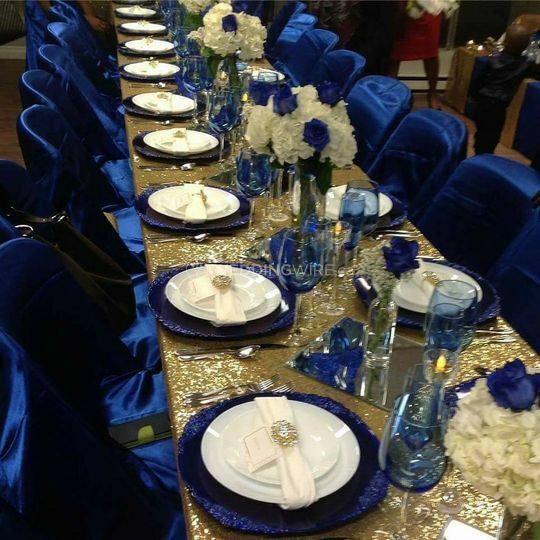 The styles they offered are described as classic, luxurious, glamorous, modern, romantic, elegant and tropical design. 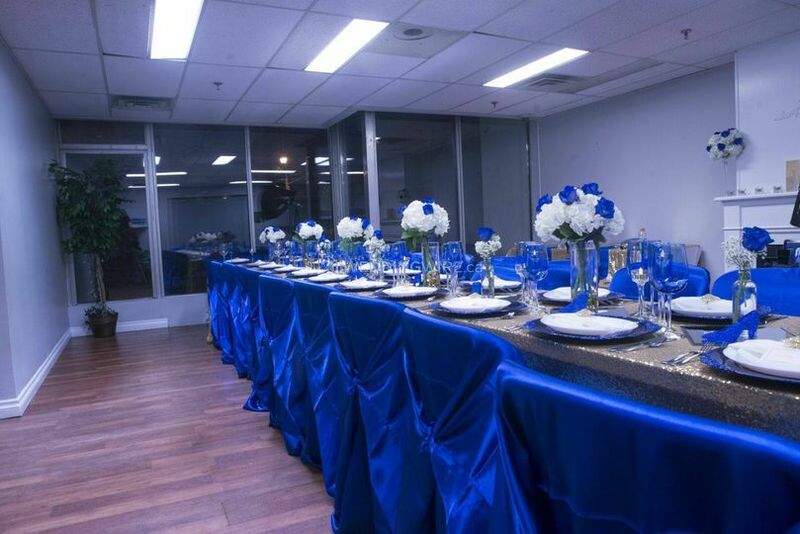 The family team behind this company will go above and beyond to offer a complete 100% customer satisfaction and much more. 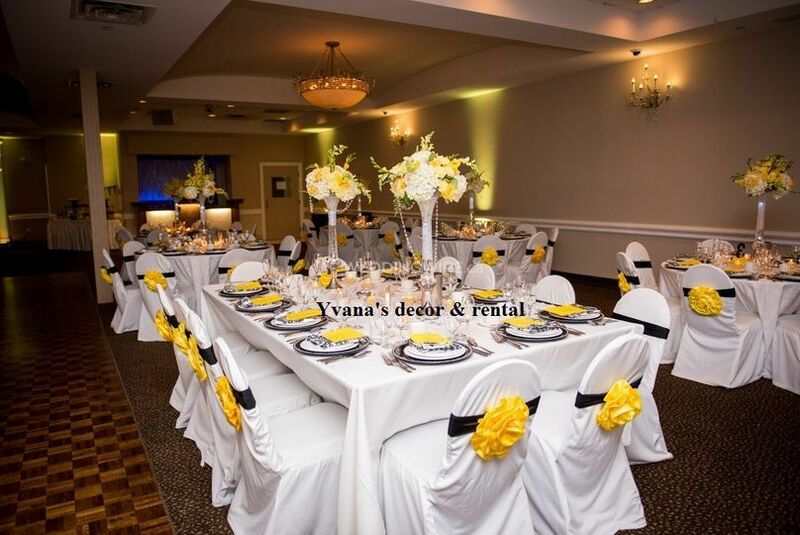 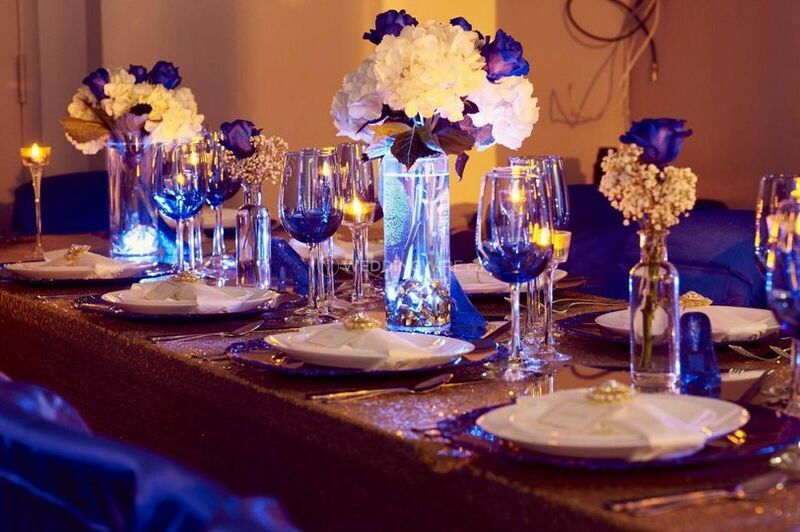 Yvana's Decor offers wedding services in Toronto and all the GTA areas.